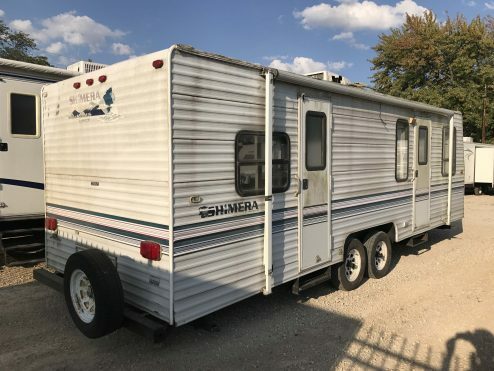 Just bought my first camper from here and had an excellent experience. Everyone was very nice and helpful. They do things right here. 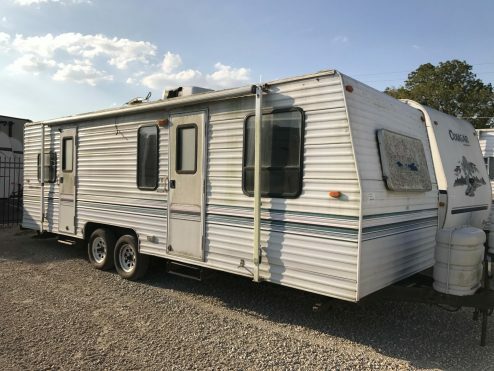 Will be going back for my camper needs!! Excellent customer service and always there to help before and after purchase. There are many places to buy an RV but at Vacationland RV you are treated with respect and you will receive a good deal. I really thank you for your effort in this matter [Equal-i-zer hitch], you went over and above with your customer service.